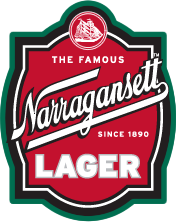 Narragansett is the official beer of the clam and there’s no better pairing than pizza and beer. 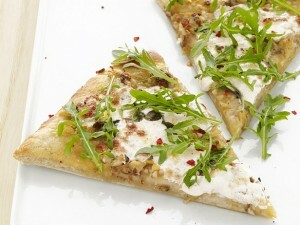 So we found this great recipe with both, courtesy of foodtv.com. Know of a great clam recipe? 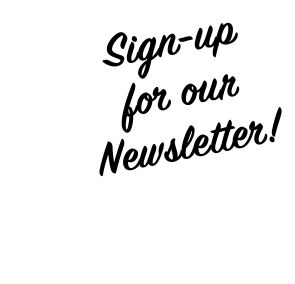 Send it to us for our recipes blog to clammie@narragansettbeer.com.